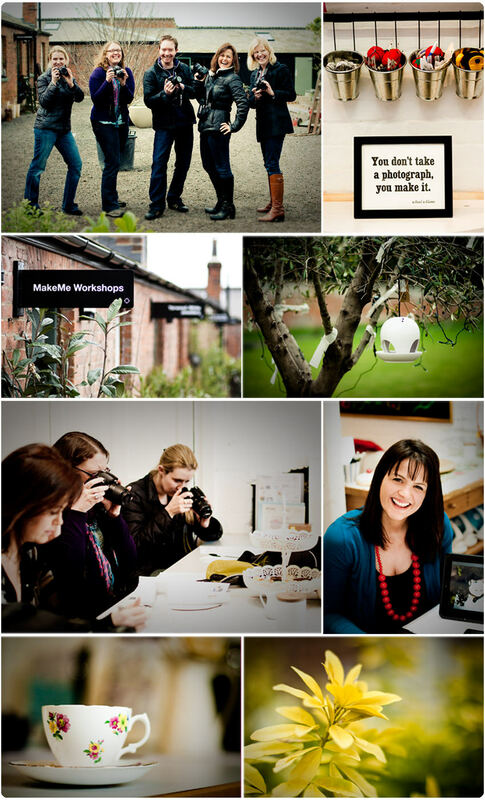 Last Friday I held my 2nd photography workshop for parents in MakeMe’s studio at the Medicine Garden in Cobham, Surrey. We decided to put in this extra date as the May workshop sold out so quickly, and also to accommodate those people who couldn’t do weekends. It was a lovely group and we had a great morning…. Two people had to cancel a few days prior to the workshop, so we had a nice intimate group of 5. This meant that we got a bit more time to practice shooting outside which the group found really useful. So the May workshop is fully booked, and there are just 3 places remaining on the following workshop on Saturday 9th July, 2011. You can book your place here; be quick! 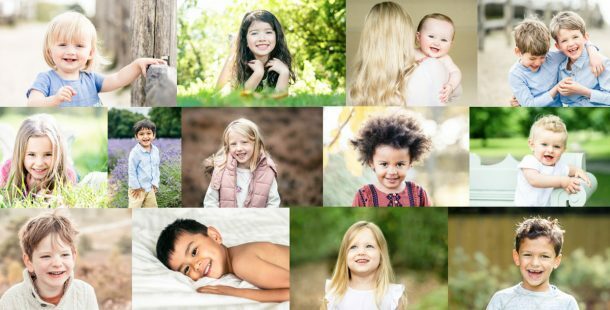 I will be announcing an Autumn workshop date very soon, and I am also soon going to be announcing a brand new workshop; photography for creative business owners. Watch this space!